Money is the lifeline of your childcare business. The money coming in & going out of your accounts makes or breaks your business. The most effective way to manage your finances is to set a budget & monitor how closely you are able to stick to it. Underst&ing the financial status of your business is vital to planning & developing the operations of your childcare facility. Here are five financial management tips for your childcare business. Although it may seem convenient to mix accounts, doing so can create complications when you have to review your income for a certain period. It can be confusing to differentiate what you have earned or spent in your business & personal account. It’s best to separate those two accounts from the moment you open a childcare business to avoid complications. For parents to secure their child’s enrolment, your business can charge a deposit fee before they pay the full amount. The benefit of charging this fee can discourage parents from changing their mind at the last minute. For instance, you can charge $100 deposit for new enrollees. Generally, the fee should reflect the inconvenience you may incur as a result of parents not taking up the slot you reserved for their child. Consider implementing a payment policy that covers what is expected in terms of enrolment fee, deposit, late & non-payment of fees. You can place this policy in a written document & have parents sign it during the enrolment process. Allowing parents to read & underst& the documents ensures that they have agreed to the terms in your payment policy. Keeping a close eye on how your business is performing financially helps you make informed decisions. Monitoring your earnings based on the number of enrollees per year can help you measure your projected income for the coming years. This information can be helpful when you want to know what areas can be improved & where your business is excelling. By monitoring & measuring your finances, you can estimate future financial outcomes for a project or initiative that benefits your childcare business. Known as financial forecasting, you can use this method as a springboard to develop a budget. 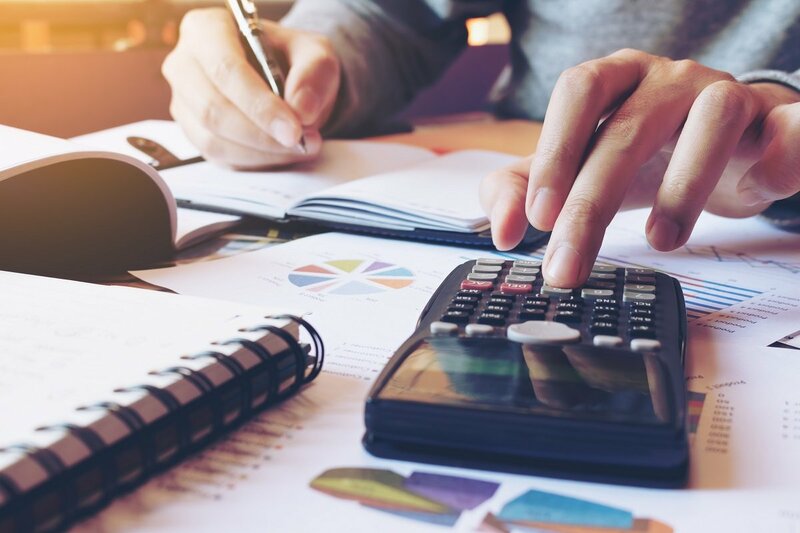 At Early Learning Management, our team of financial forecasting experts will provide you with ongoing strategic budgeting & planning services that are tailored to your childcare business. Our financial forecasting service involves comprehensive reporting, analysing KPIs, forecasting scenarios & more. To prepare for the forecasting process, we take several steps to ensure that reliable & useful data is gathered. We compare your business’ existing values to our forecasted values to ensure the data is realistic. We make sure to provide you with the most accurate information so that you can make informed decisions that impact the future of your childcare business. For any enquiries, call us on 07 5592 5800, or if you want to discuss how we can help you with your finances send us a message here.